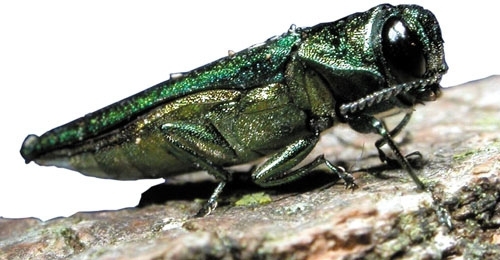 The Asian Emerald Ash borer is killing billions of Ash trees around the region, over 3 billion in Ohio alone. 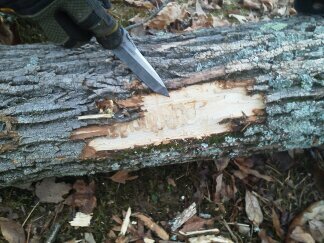 The most damage to Ash trees is done by the Emerald Ash Borer larvae as they bore holes and create tunnels under the bark of the tree. 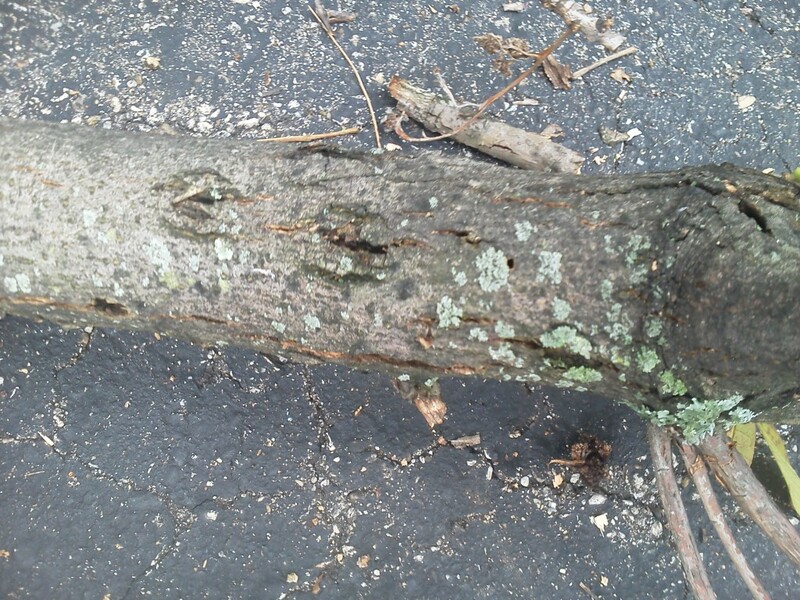 Tree death usually occurs the year after infestation occurs if left untreated. Ash trees can be saved if treated in time. 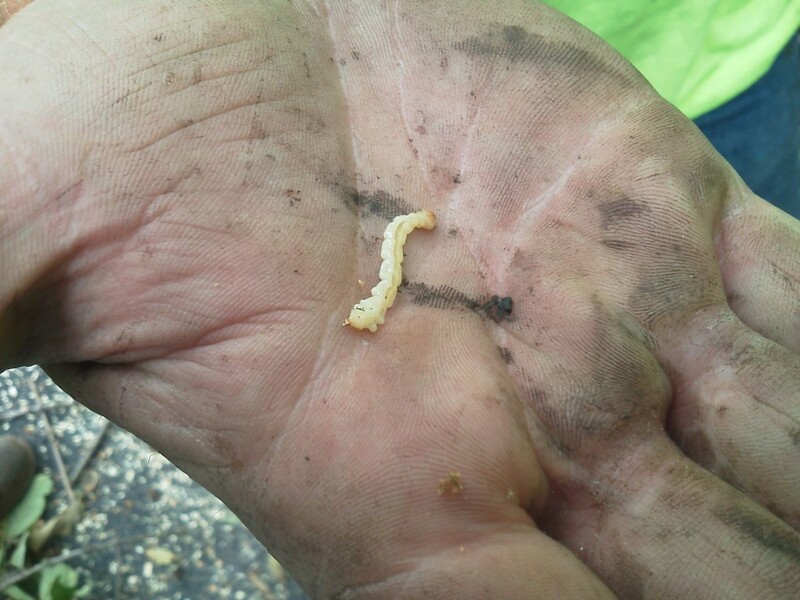 To protect your trees from Emerald Ash Borer, treatments are applied directly into the sap stream of the tree. Depending on the treatment used this should be done every year or two. The preferred time to treat the Ash trees is in the spring when the leaves are on.